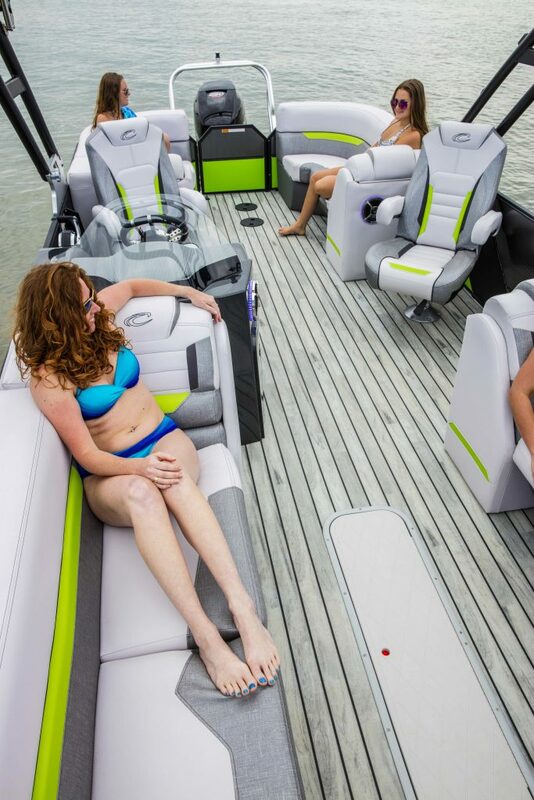 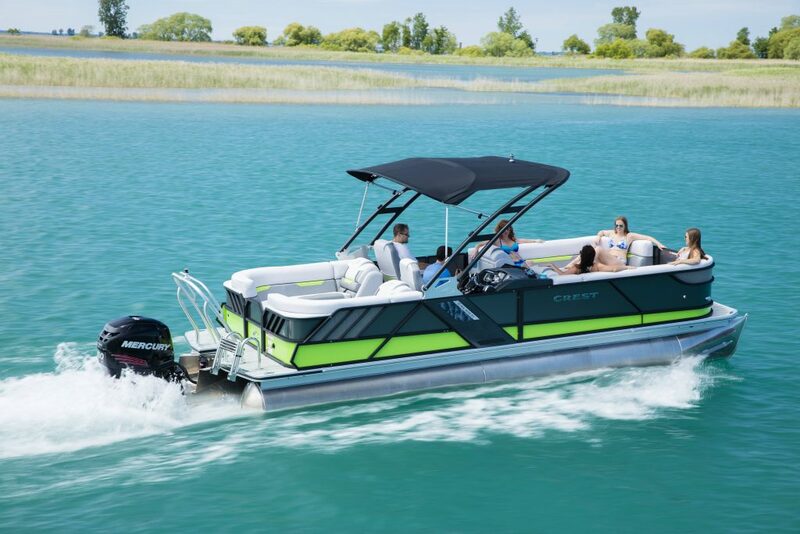 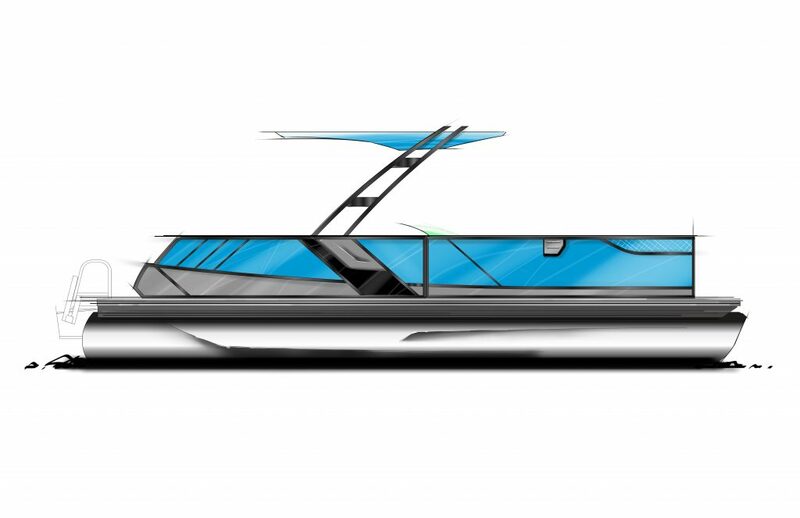 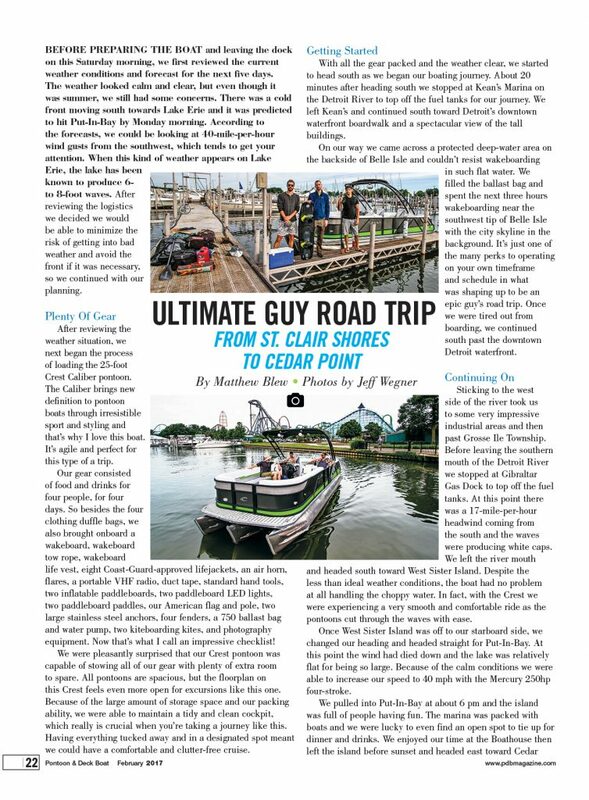 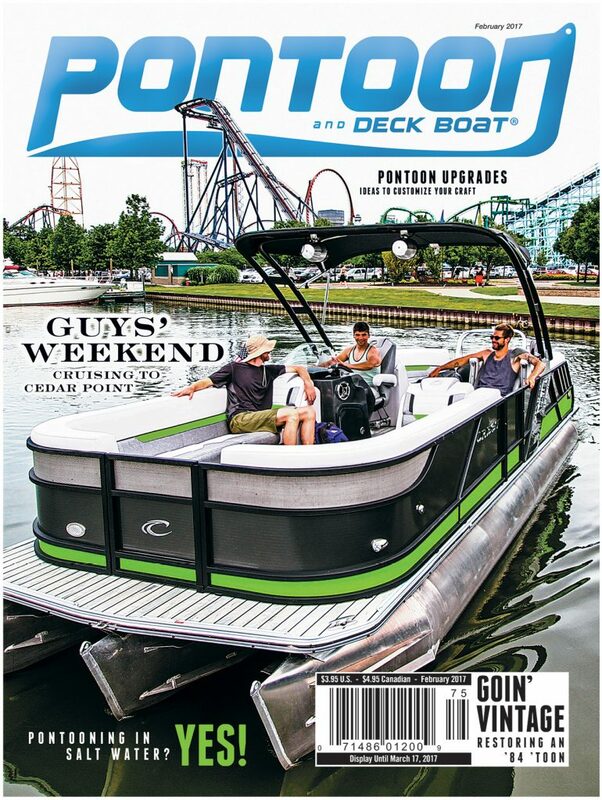 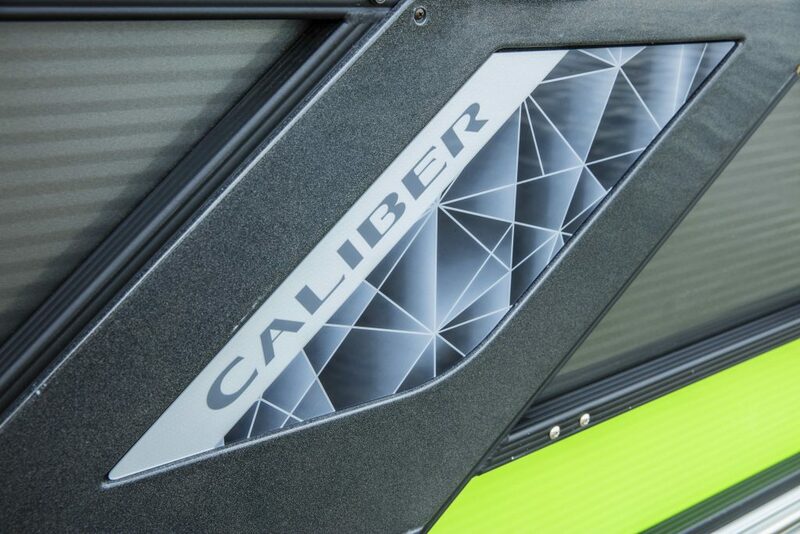 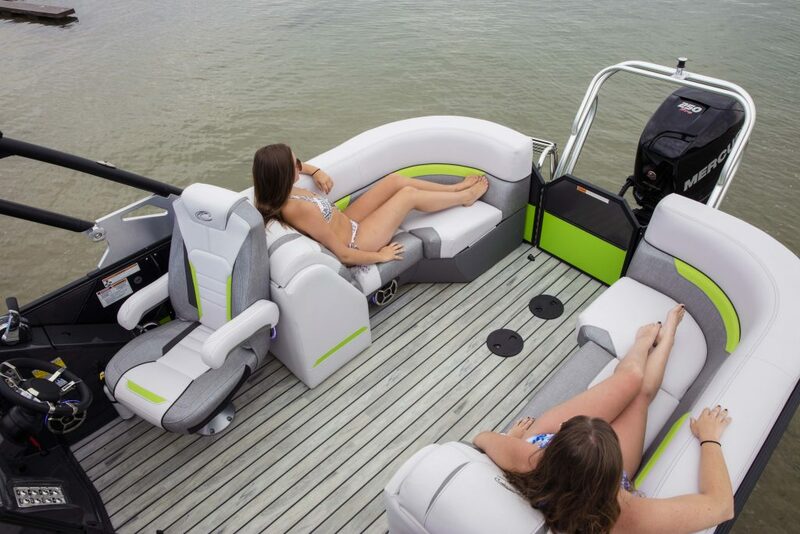 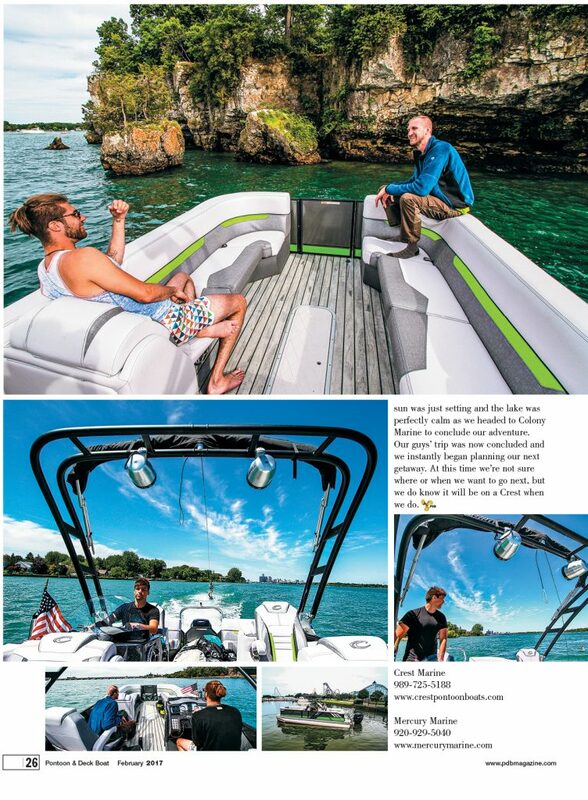 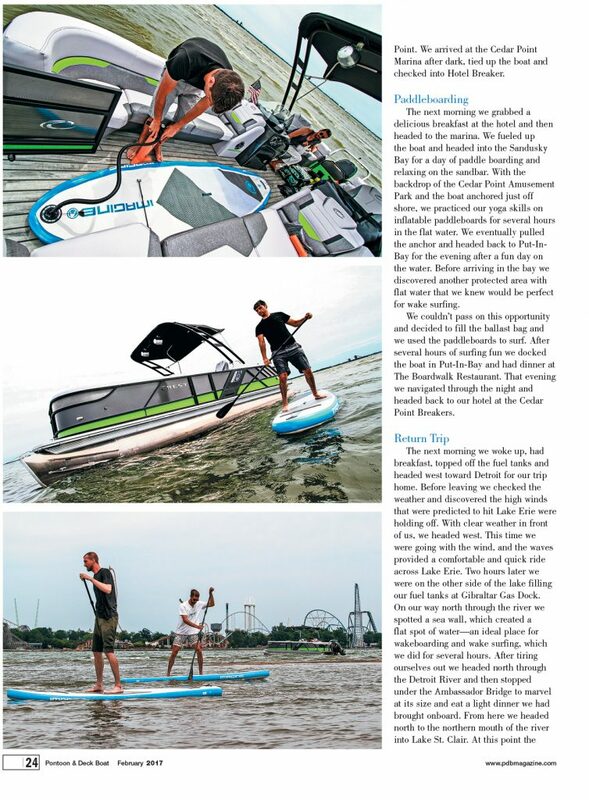 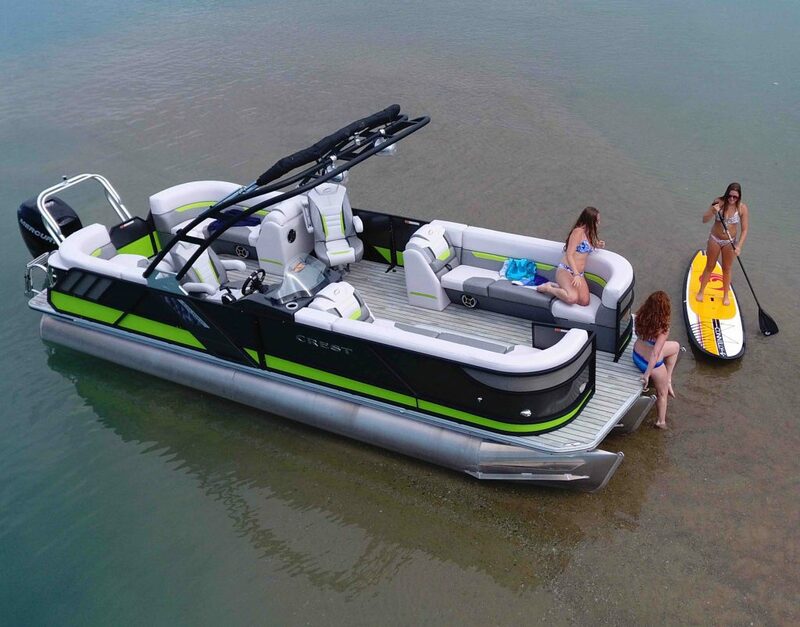 The Caliber was designed to bring a sport boat look to the pontoon segment at a mid level prince. 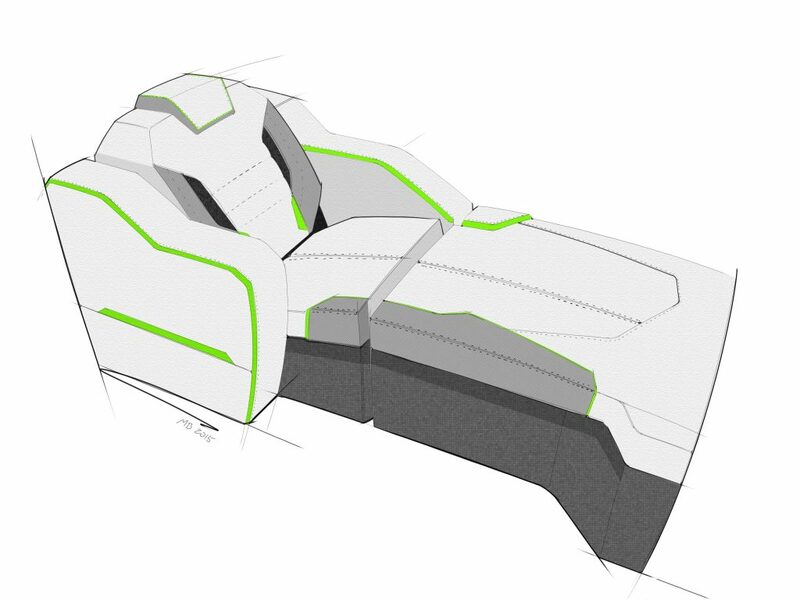 We wanted to create a product that was distinctive and would disrupt the market. 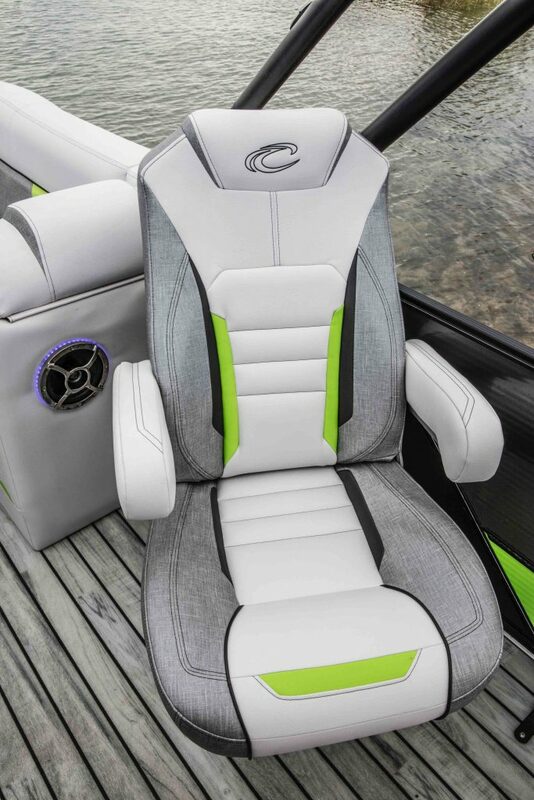 The aluminum sidewall and arch base are integrated into one unit, which gives the product a clean and distinctive look. 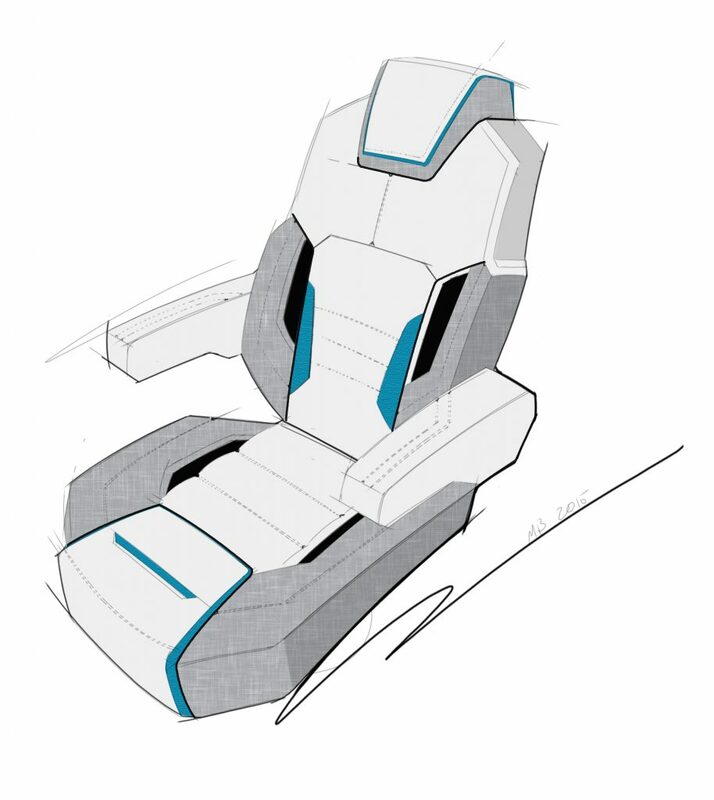 This unique assembly also creates more cockpit space, which results in more value than the competitor’s product.